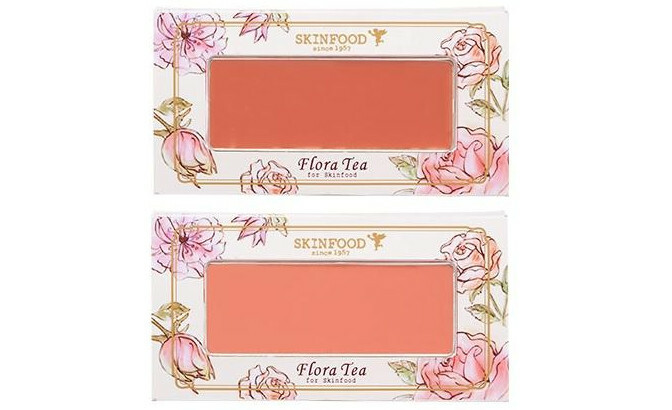 Skinfood - Flora Tea Collection 2013 | Memorable Days : Beauty Blog - Korean Beauty, European, American Product Reviews. 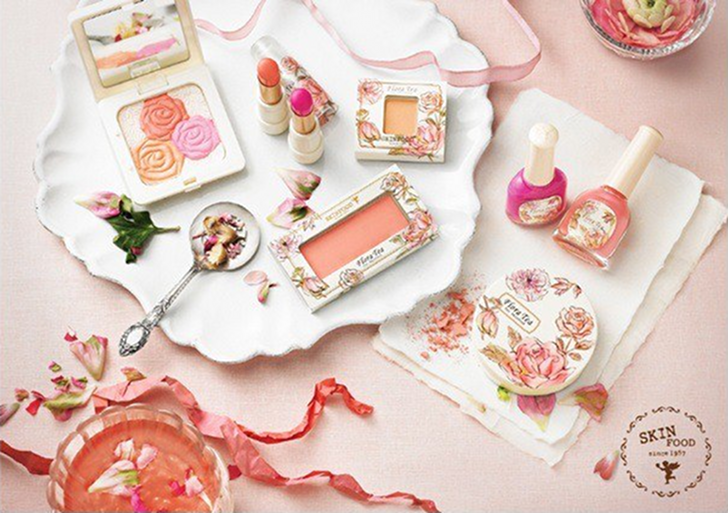 This collection includes eyeshadows, blushes, nail polishes, nail stickers and more. 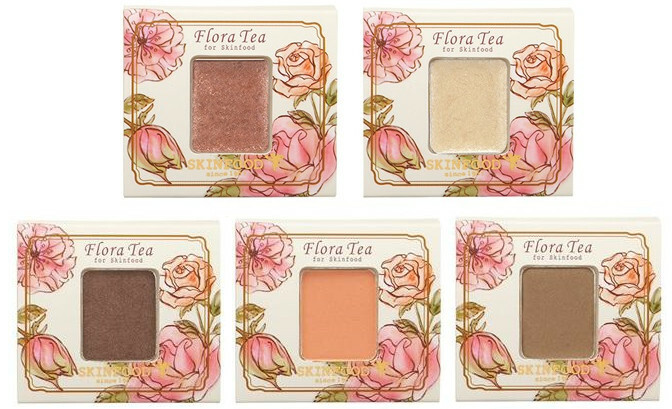 Just check the promo pictures out which includes old products and products of the Flora Tea collection. 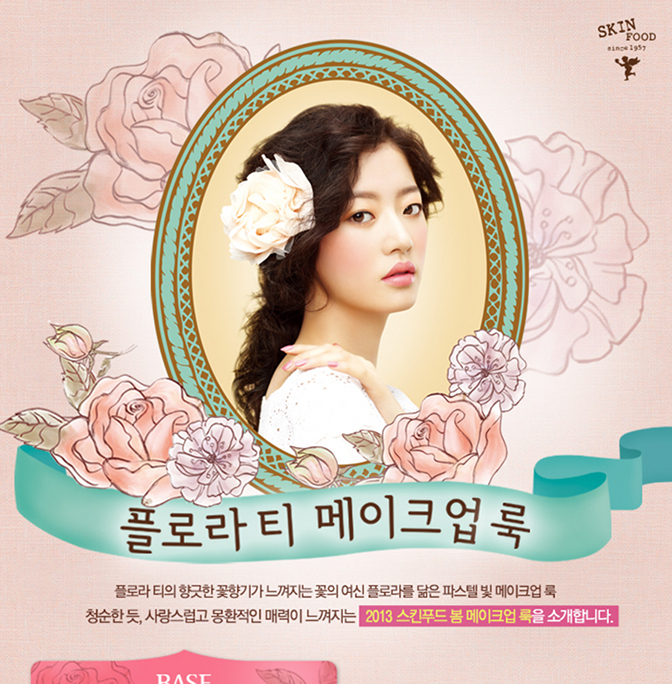 The text in the pictures are in Korean, so i'm not able to translate the description of the products. 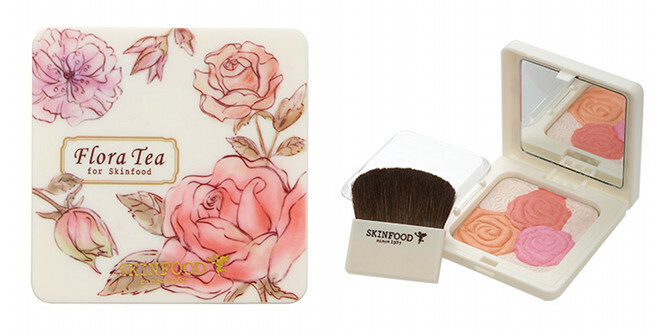 If you would like to see some swatches of this product: go to this blog. PK09, picture from a blogger, suzieQ. This is how it looks like in real life, picture taken by a blogger in thailand, see blog link below. I hope this collection will be sold in stores soon. 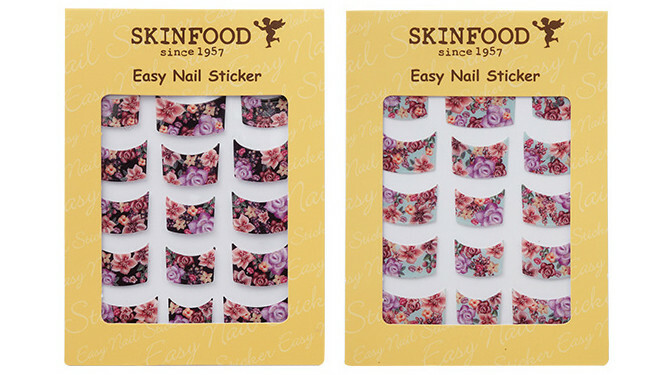 I would love to try the nail stickers, nail polishes and the Vita Tok Water Pact out. 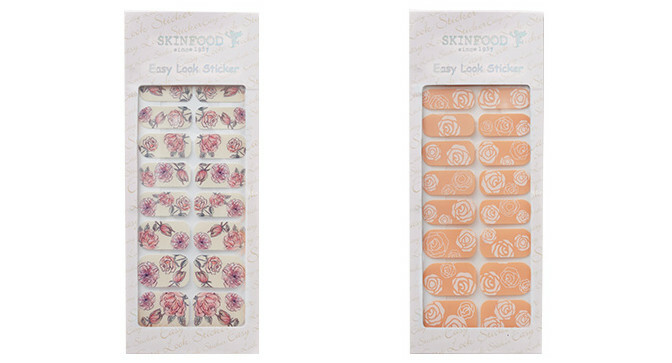 For more pictures of the products, I recommend to go to this blog who purchased some items from the Skinfood store. 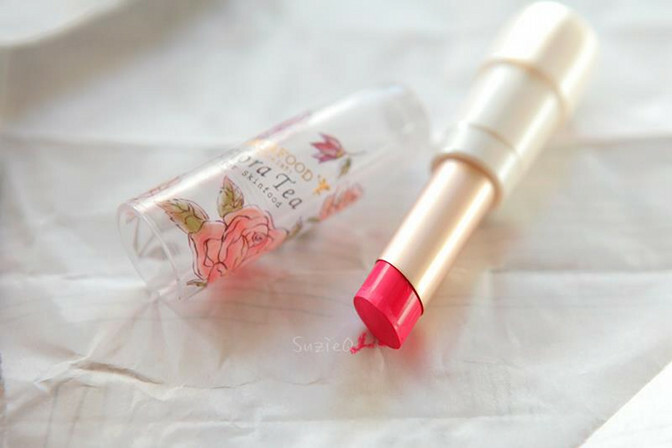 She also swatched a few products so check it out: http://ehuhu1106.blog.me.